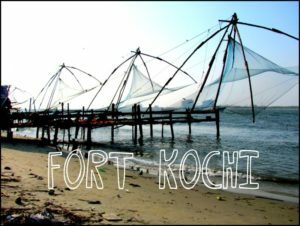 ‘My Fort Kochi – ThanalKoottu’, a people-led day-long event aimed to modernise Fort Kochi’s Vasco da Gama Sqaure into vibrant people-oriented activity space, was organied in Kochi on Monday. Organised by WRI India with the KMEA College of Architecture, Aluva, this event was aimed to act as a testing ground for the use of creative space and give feedback from the citizens in creating a permanent infrastructure for effective public spaces in the city. Heritage walks, cycling tours, conversations with city representatives, interactive board activities about Fort Kochi, cleanliness drives were part of the drive which commenced 7.00 o’clock in the morning and lasted till evening. 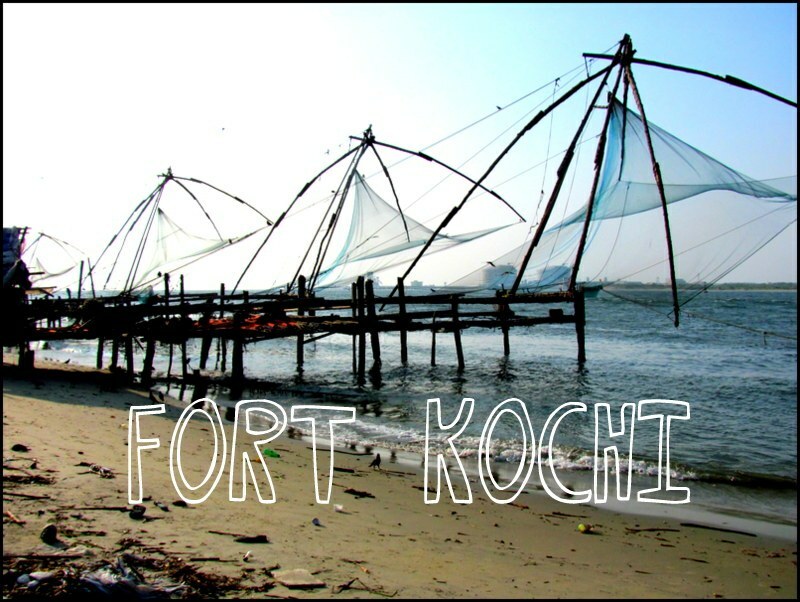 The event was part of a project the Kochi Municipal Corporation is developing in collaboration with WRI India and Cochin Smart City Limited for the heritage development of streets of the Fort Kochi area. The heritage master plan aims to develop streets and public spaces and promote ‘people centric approach’ through a series of stakeholder processes from documentation to the proposal stage.